Valentine’s Day is right around the corner! 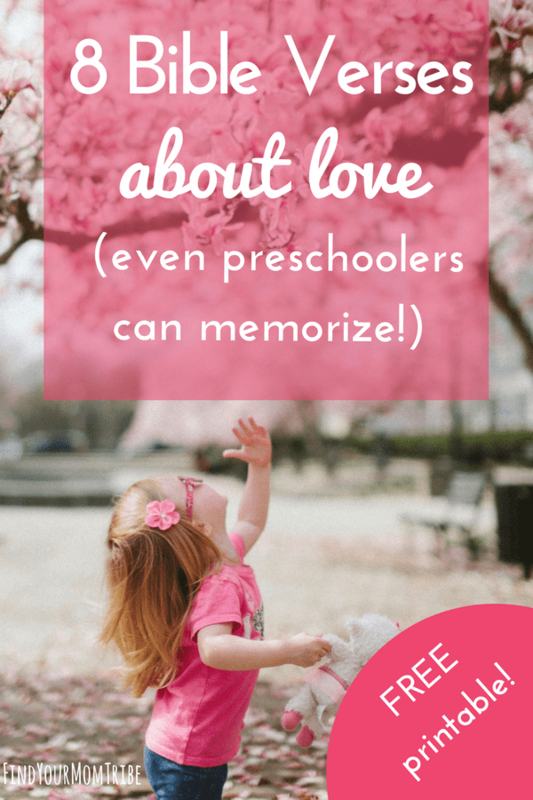 But no matter what time of year it is, it’s always a good time to talk about LOVE! I wanted to be intentional this year about teaching my kids Bible verses about God’s love, so I sat down and searched the Bible for verses. As a kid, I participated in Bible Drill at my church; even though that was 20+ years ago, I still remember some of those verses! 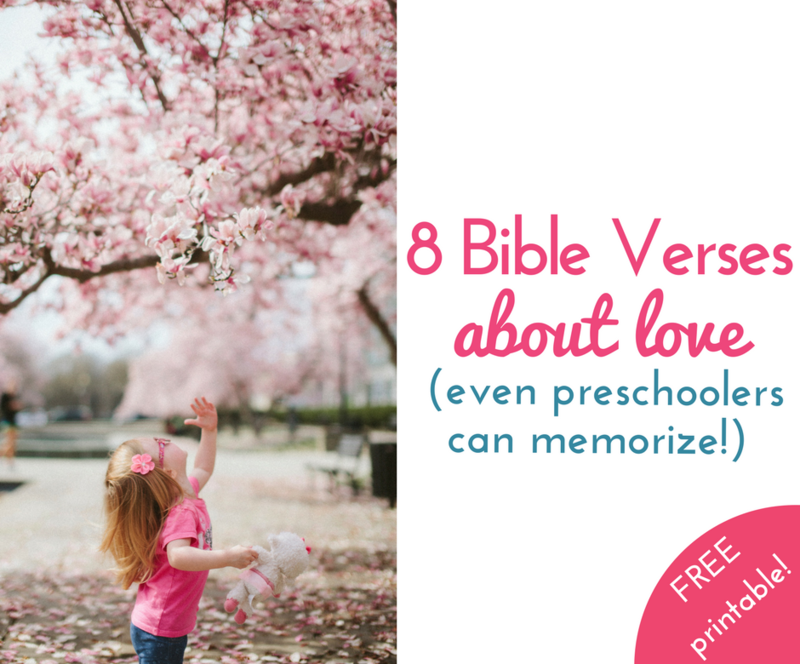 After searching around, I came up with 8 scriptures about love that I think would be easy and simple enough for preschoolers to memorize. 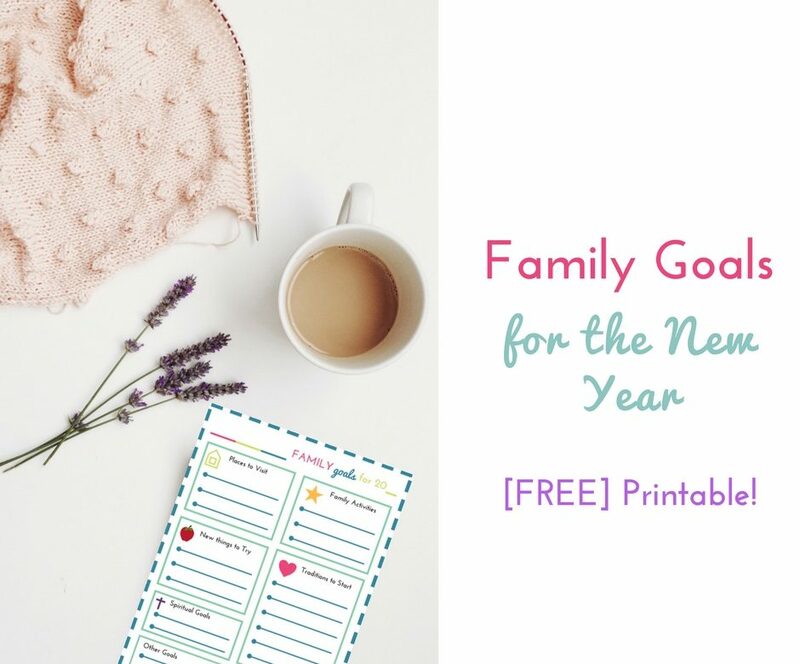 Be sure to scroll to the end and sign up and get your free printable Bible verse cards! There you have it! 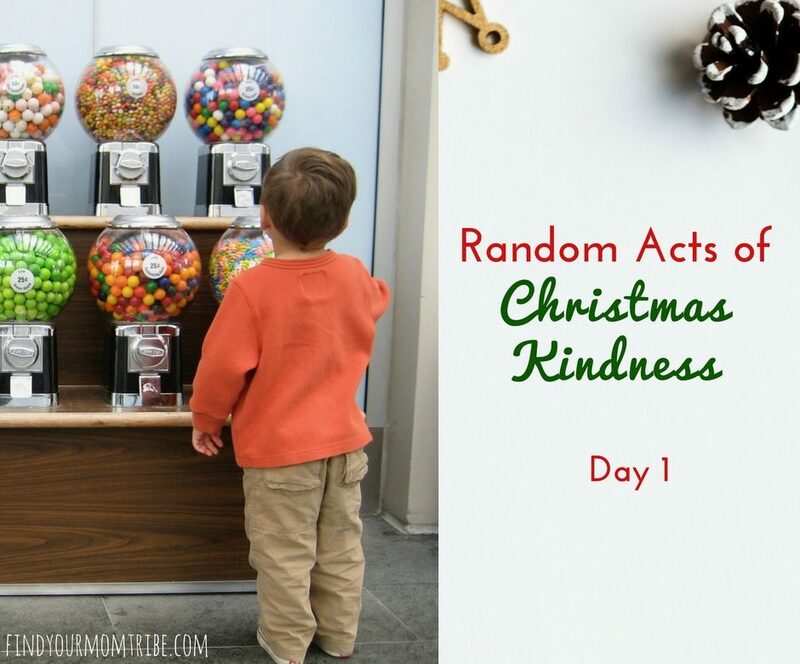 Are your kids visual learners like mine? I created these printable Bible verse cards that are perfect for helping kids memorize scripture. Each card has an easy-to-read font for pre-readers or emerging readers. 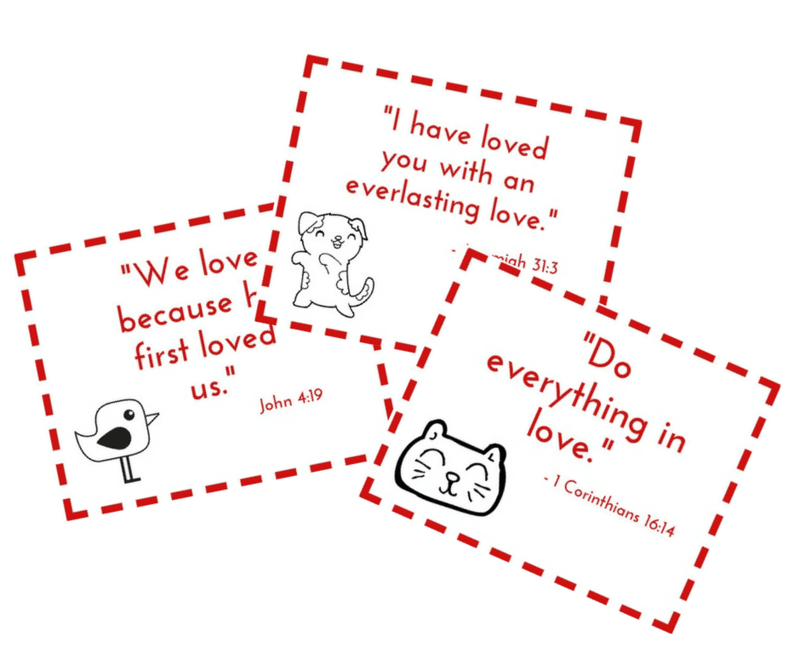 There’s also a small picture on each scripture card for your child to color if they’d like! 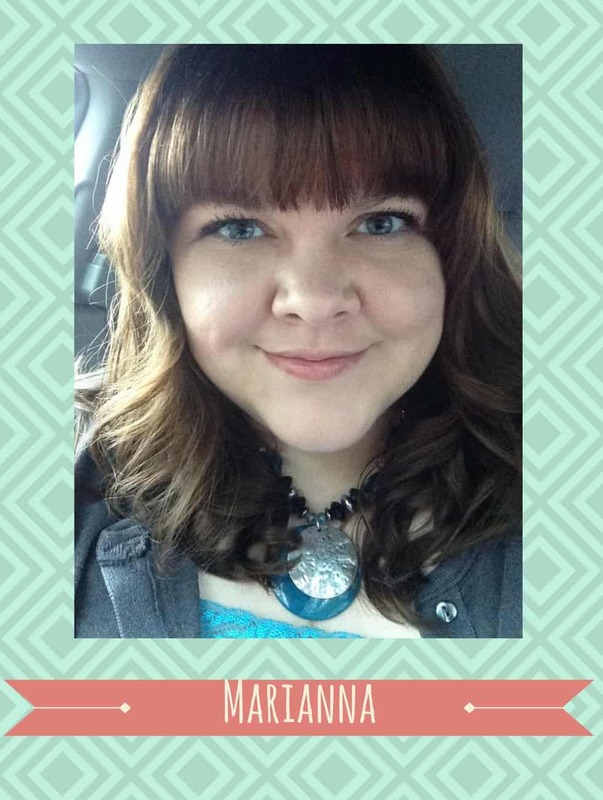 Where should I send your scripture cards?